Colorful decor in a room with neutral paint colors. 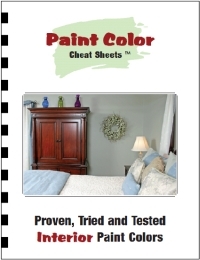 Adding color to a room without painting is a simple task that requires a plan and a bit of creativity. Color can add a lot to a room painted a neutral color. If painting the walls is out of the question, either because of painting restrictions in an apartment or a simple lack of desire to paint the walls, adding color can be easy with the simple guidelines below. The first step to adding color to a neutral room is to create a plan. Decide on a look and theme that would work well in the room. Once the theme is decided on, think about colors that coordinate with that theme. For instance, in a Moroccan theme, rich purples, reds and golds are the usual color choices. With the theme in mind and the color choices apparent, it is then time to move onto the next steps – shopping and decorating. Shopping for accessories to add color to a room is one of the most exciting aspects of decorating a room without painting it. Look for throw pillows, paintings, and throw rugs that feature the theme’s colors. Each piece need not contain all the colors, but if it does not, it is best to opt for a solid color as opposed to mixing other colors into the scheme. Another way to add color is to frame pictures in frames that contain the colors of the theme. Hanging the colored frames on the wall or placing them on a wall shelf will add color to the walls without having to paint. Wall vases are also a great way to add color and style to walls without painting. They can hold bunches of flowers in any style and color to accent the room’s decor. 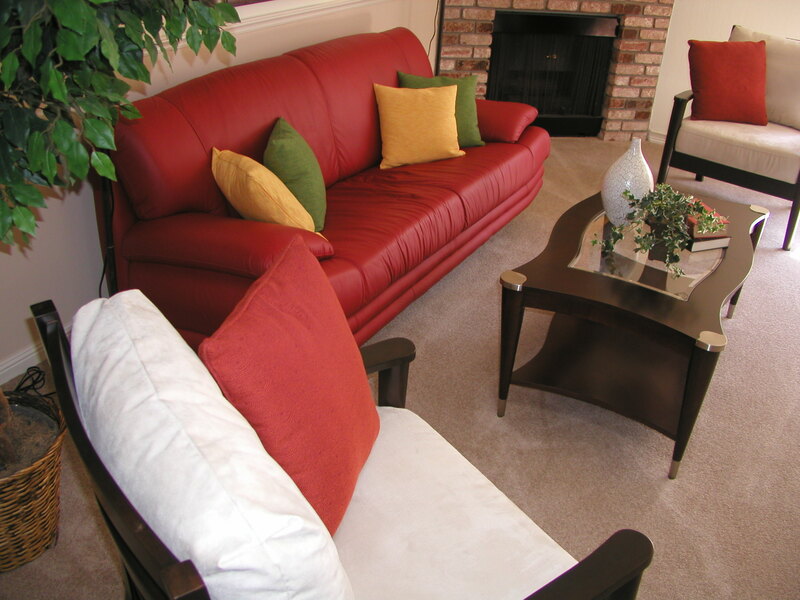 Consider investing in new slipcovers to add additional color to the room. The idea that the room’s walls need to be painted a colorful hue to bring color into a room is false. White or beige walls in a room are a great accent to colorful furniture and accessories. In fact, a very colorful theme works best when the walls are neutral, as it allows the accessories and furniture to stand out and be noticed. Do not be afraid to experiment with a variety of accessories until the right ones are narrowed down. Be sure to choose pieces that work well in the room without overpowering it in size or pattern. Draw the colors of the theme into curtains, upholstery, candles and area rugs. Sometimes the simplest accessories make the largest impact. It is not necessary to clutter a room with a lot of pieces to bring color into it. A room with white walls and white furniture is beautifully accented with a cranberry chenille throw blanket, a large black area rug, and pillar candles in cranberry and black on a glass coffee table. When a room is visually uncluttered in color, adding a few key pieces around the room makes more of a difference than filling the room with a lot of pieces. Choose wisely and embrace the neutrality of the walls, as they offer a perfect canvas on which a room can be beautifully decorated.